You want your child to play in her room during quiet time. You want to make dinner without drama. You want to feed the baby without the house being trashed. You just want to want to go to the bathroom by yourself. 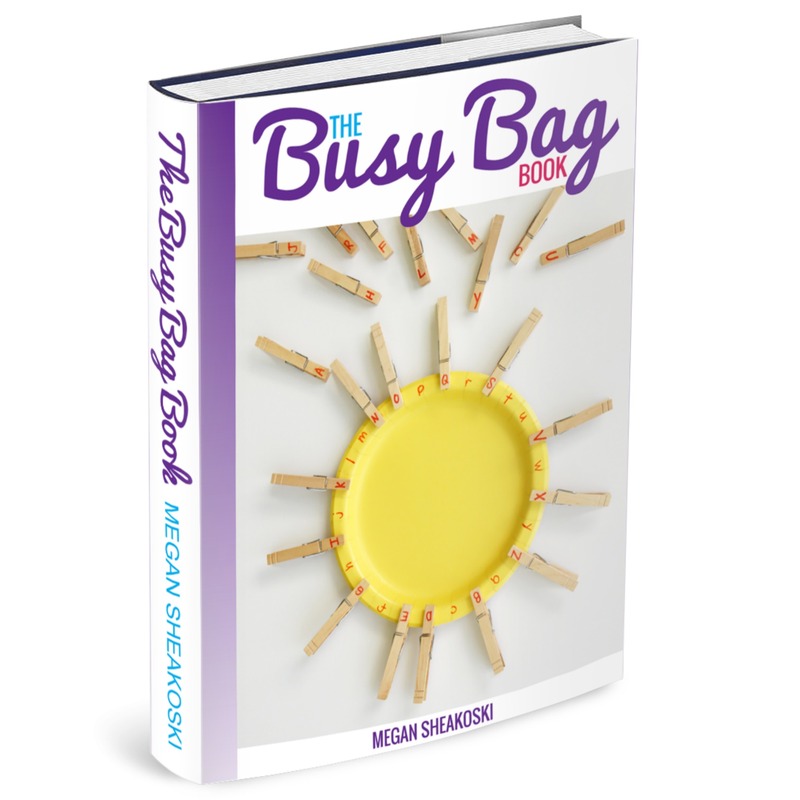 Then you need The Busy Bag Book! 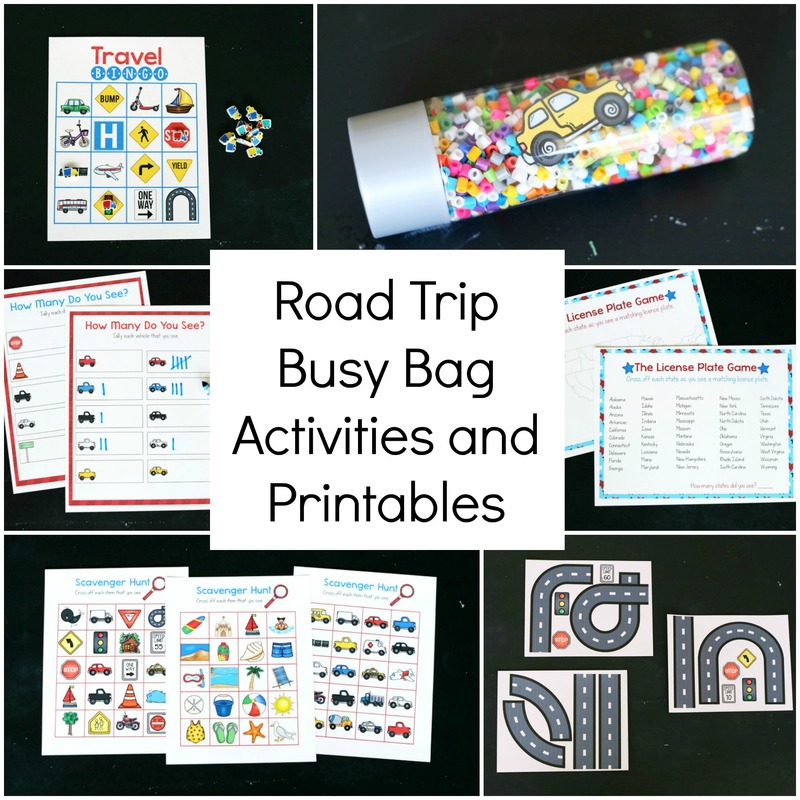 Busy bags are self contained activity kits kids can play with all by themselves while you do something else. The ones in the book are perfect for kids ages 2-7 and can be made in minutes with supplies you probably already have on hand. Better yet? These make-once, play again and again activities do more than just keep kids happy. They actually help them develop the problem solving, fine motor and academic skills they need to be successful in school. They’re a win for everyone! Busy bags are a parent’s secret weapon. They’re fun, reusable activities that kids ages 2 to 7 can do all by themselves. 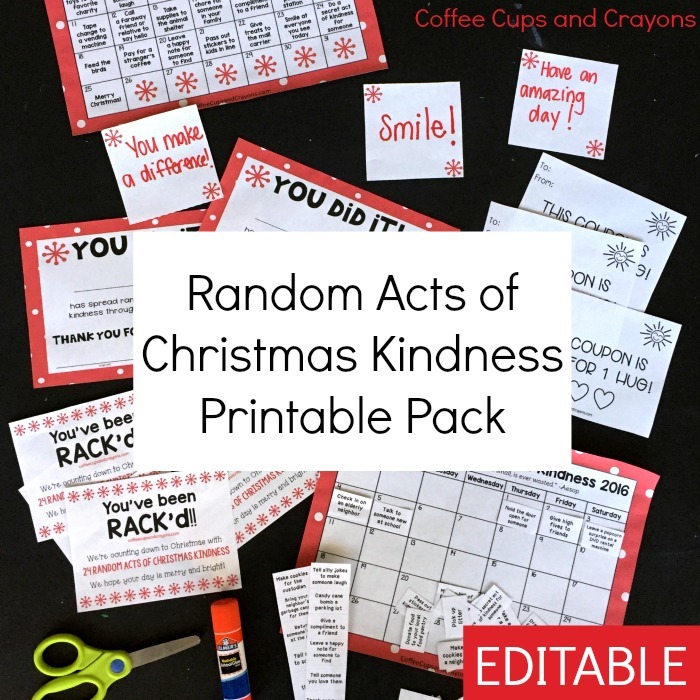 You can pull them out for quiet time at home, use them as independent play centers in the classroom, or pack them up for a fun travel activity on the go. Each busy bag and quiet bin in the book is simple to prep. They can be made in minutes and played with for years. You’ll finally have time to make dinner or drink a cup of coffee while it’s still warm! 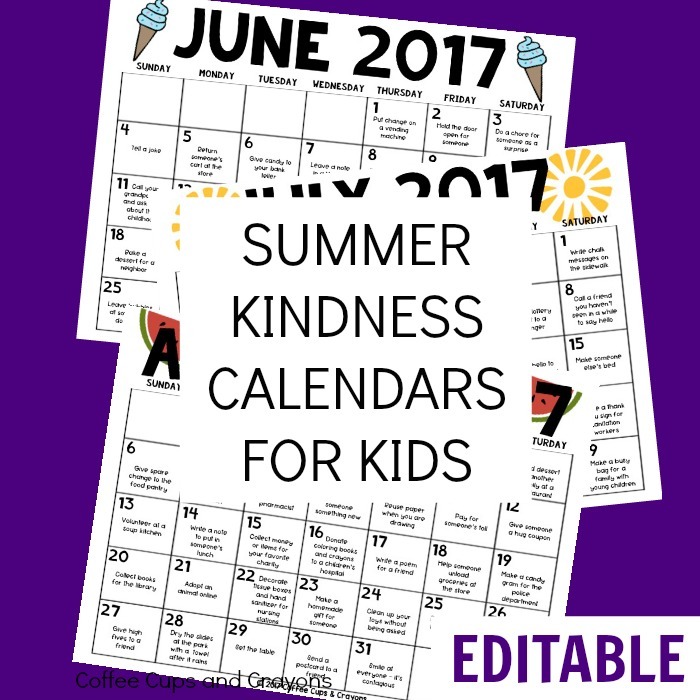 A 124 page digital document (eBook) filled with 52 busy bags that are perfect for kids ages 2-7. You will receive an email with the link to download the electronic book following payment. Save the document to your computer after you download it.